Our professional pressure washing company provides exterior surface cleaning for commercial clients in Alpharetta and the surrounding areas. We also work with Homeowners Associations and property management companies. Our local company offers high quality pressure washing services at competitive prices with exceptional customer service. We employ a team of pressure washing experts who have experience cleaning different types of exterior surfaces include brick, stone, stucco, siding, concrete, asphalt, and more. Whether you need exterior surface cleaning for a brick or stone building, stucco building, pool area, sidewalk or driveway, our experts can get them sparkling clean without causing damage to the surfaces themselves. Our exterior surface cleaning company as invested in top of the line pressure washing equipment. We combine the right equipment with the right skills and techniques to get your exterior surfaces looking like new again. Our exterior surface cleaning company is locally owned and operated and is fully licensed and insured for your protection. We are an active member of the community and plan to be here to provide pressure washing services for business owners in Alpharetta for many years to come. If you give us the opportunity to clean the exterior surfaces of your commercial facility, we will work hard to earn your trust, your repeat business and your referrals. 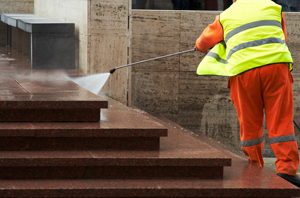 Our pressure washing experts will treat your commercial property with respect.  You will feel comfortable having our courteous and professional employees around your place of business. You will be amazed by our results as well as our service. Let us show you how good the exterior surfaces of your commercial property can look. We would love the opportunity to work with you. If you are looking for a trustworthy, dependable pressure washing company, please contact our Alpharetta Commercial Pressure Washing Experts today to schedule an appointment. We look forward to working with you.